A few months ago, I switched back to the default iOS Mail app (as seen on my home screen) after using third-party email apps for a while. I’m not an email power user (I don’t snooze my emails for example), so Mail is good enough for me. 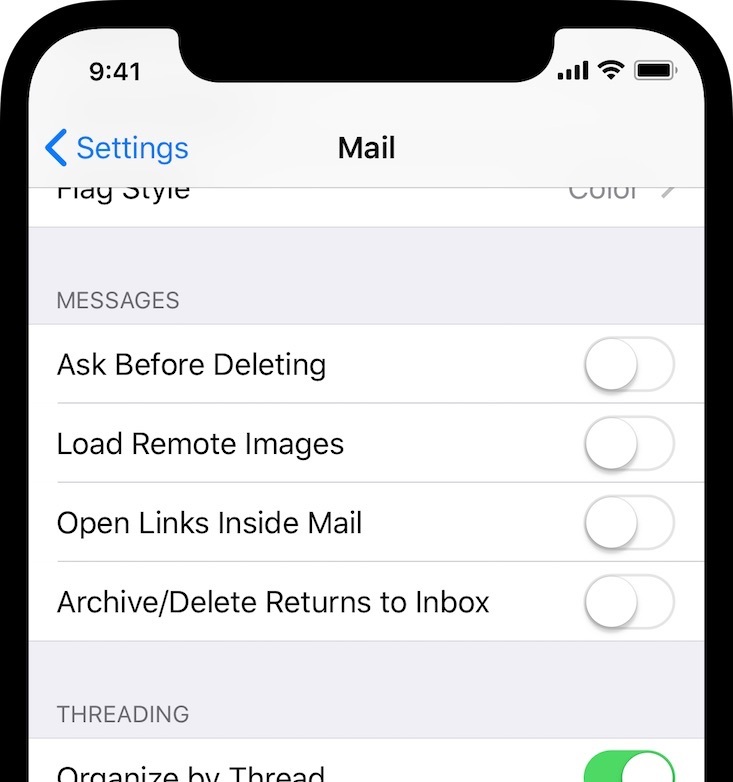 There are a few things, though, that would make Mail more useful for email users of all levels and would help Mail better fit in the modern iOS ecosystem. Here are four easy things and one more advanced thing. 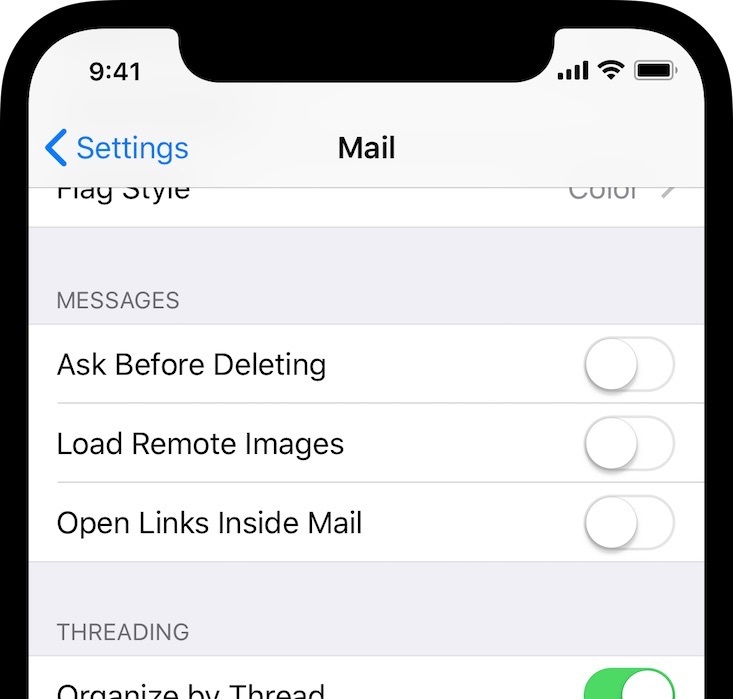 When I tap a web link in an email, instead of Mail kicking over to Safari, the link should open right inside Mail using Safari View Controller. 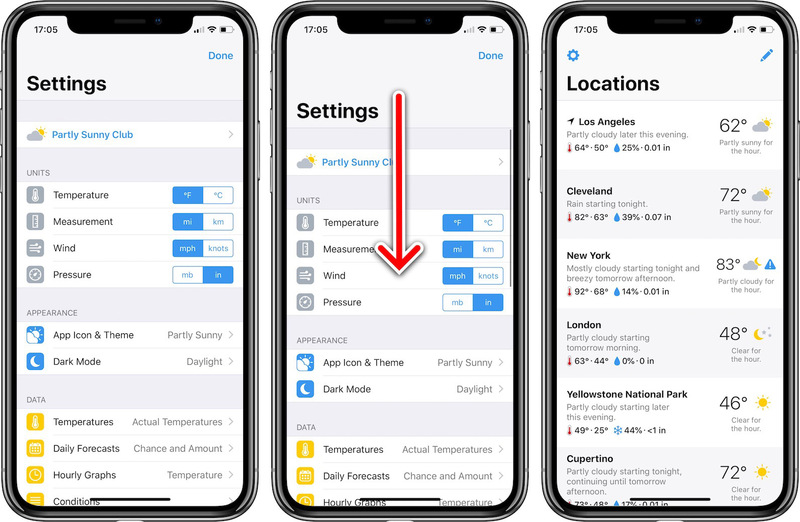 Perhaps this could be an option in Settings that is turned off by default so less tech-savvy users don’t have to know about it, don’t have to use it, and don’t have to be confused how to get back to their mail when they open a link in Safari View Controller. Currently, when I’m viewing an email and I delete it or file it away to an archival folder, I’m shown the next or previous email from my inbox. I don’t necessarily want to act on it or mark it read (and then have to immediately mark it unread), so I would like an option to go back to my inbox after acting on a message. Perhaps this could be an option in Settings too. To help in quickly browsing an inbox, Mail should show avatars for each email in the list like each contact has in Messages. The avatar would be useful to visually process who the email is from. Currently when viewing an email, an avatar appears in the header information along with the from and to details. 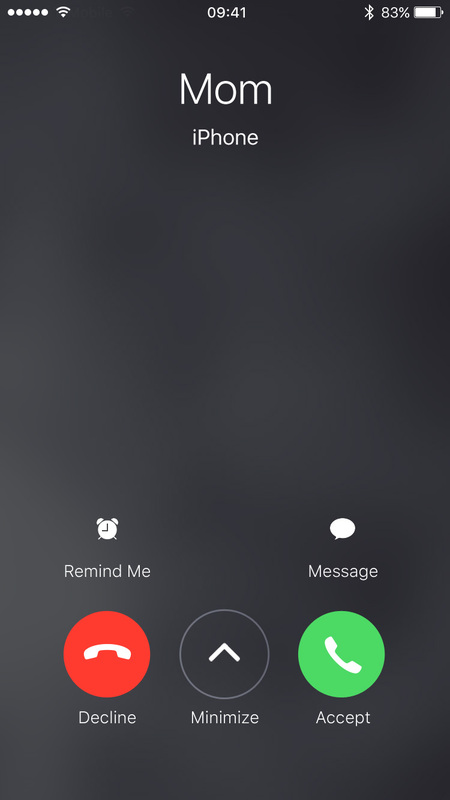 This avatar should be in the list view as well. 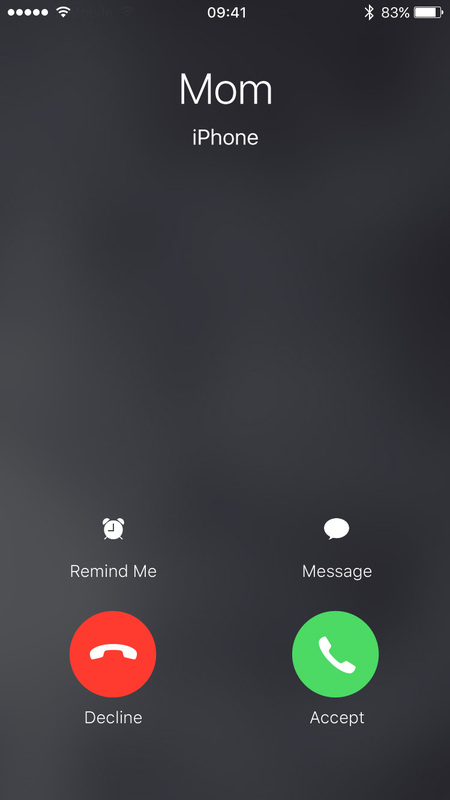 Additionally, while senders who are saved in Contacts use the image I have set for them, senders not in Contacts should use the domain’s favicon (if the email is from a company) or even the sender’s Gravatar instead of the sender’s initials as it works now (unless neither are available). For whatever reason, email messages can’t be acted on with the share sheet. I can share websites from Safari, notes from Notes, and locations from Maps, but why not emails from Mail? 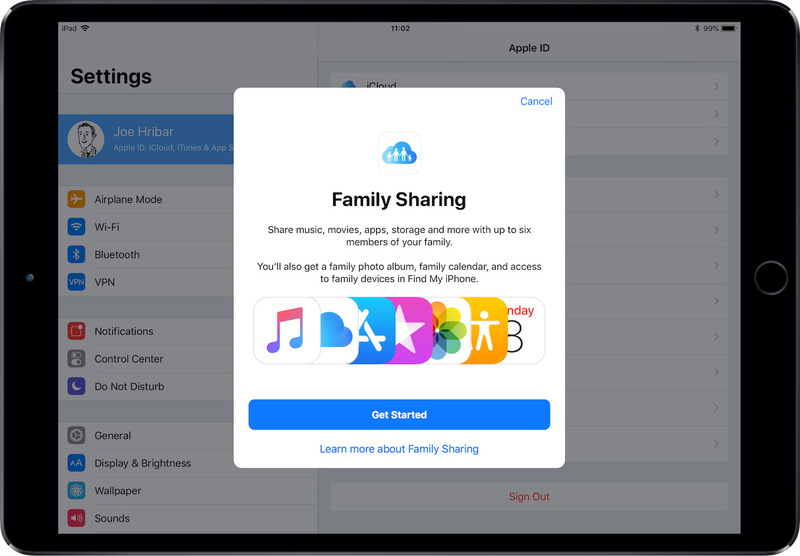 Not that I want to send my email to someone through the share sheet, but I might want to share it to another app. For example, if someone sends me a link to an article or video, I may want to send it to Pocket to view later. 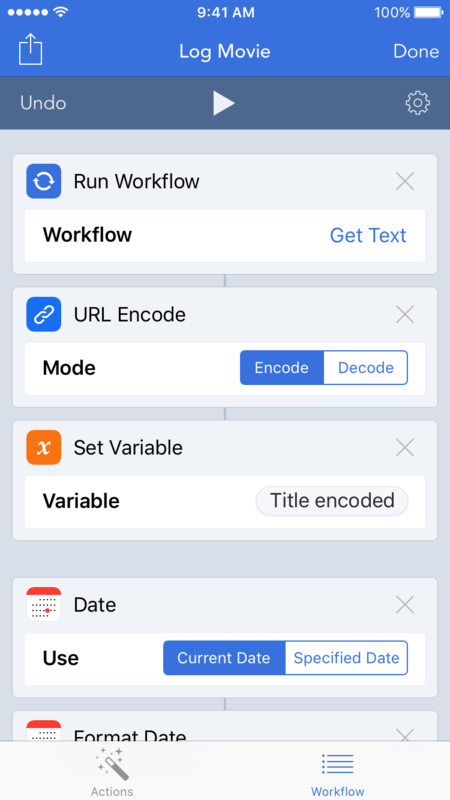 Currently, I have to tap the link, get kicked over to Safari, save the thing to Pocket with the share sheet, close the Safari page or tab, and go back to Mail. 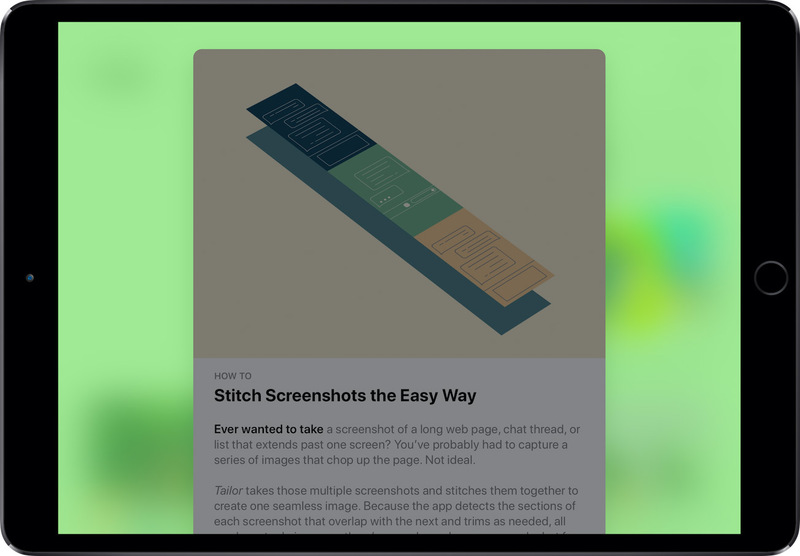 A Safari View Controller would save a few steps here, but being able to use the share sheet right in the email would save even more. 5.) Rules / smart inbox? This one I realize could be considered more of a power-user feature, but I feel even casual email users could benefit from this too. 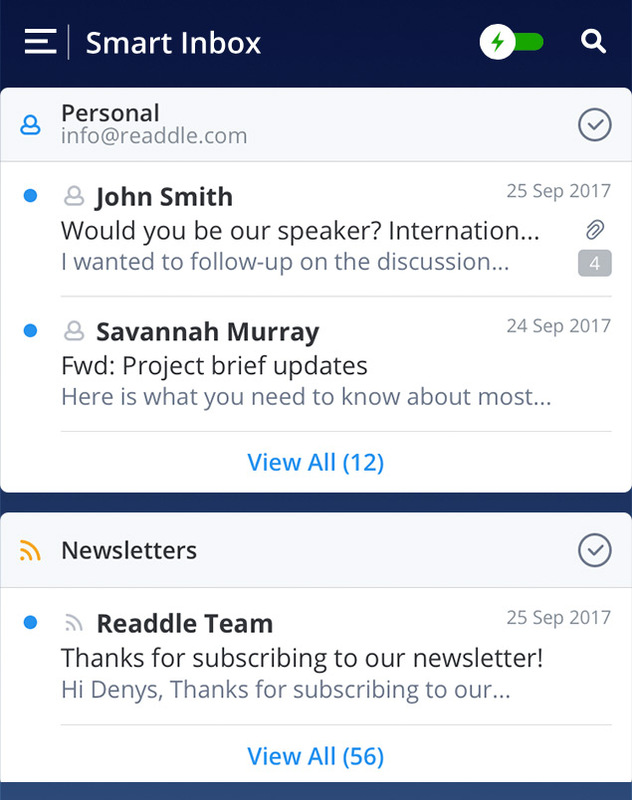 While avatars for each email in the inbox list would be a small change to aid in triaging email, a smart inbox would be a big change. This could be something as simple as having the ability to set up rules which would work like they do in desktop email clients: if an incoming email matches a rule or set of rules (for example if it’s from a particular sender), it gets filtered to a particular folder. 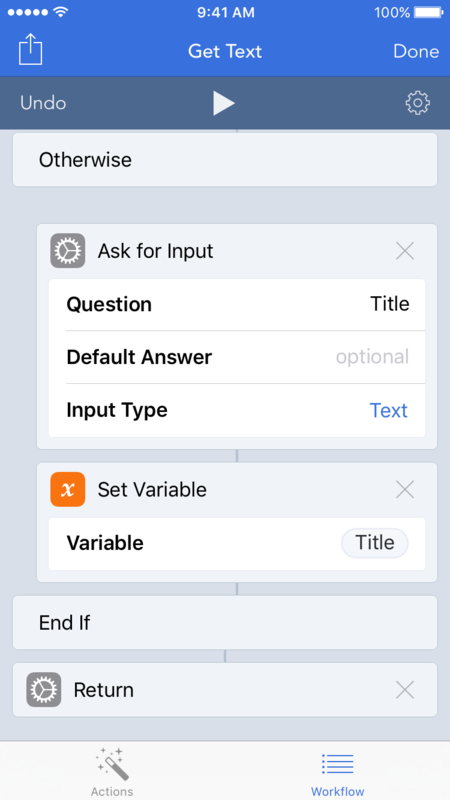 But perhaps this could also be something more advanced like what Spark does: emails are grouped into predefined categories so more important emails are together at the top, and less important ones are together at the bottom. Mail already allows setting up VIPs, so perhaps one of the categories is VIP emails, another is other non-newsletter emails, and another is newsletter emails. There’s already some newsletter detection happening since Mail offers a link to unsubscribe, so at the very least why not group all the newsletter emails together so they don’t have the same weight as emails from friends and family. And if friends and family have their own MailChimp newsletters they’re sending me (or the automatic grouping missed something), there should be a way to mark the email as a particular type so it gets grouped correctly in the future. A full modernization of Mail should also include the ability to snooze emails, create and save smart searches, and set email to send at a later date, but these five things would be a good start to making Mail more useful for both casual and more advanced users. 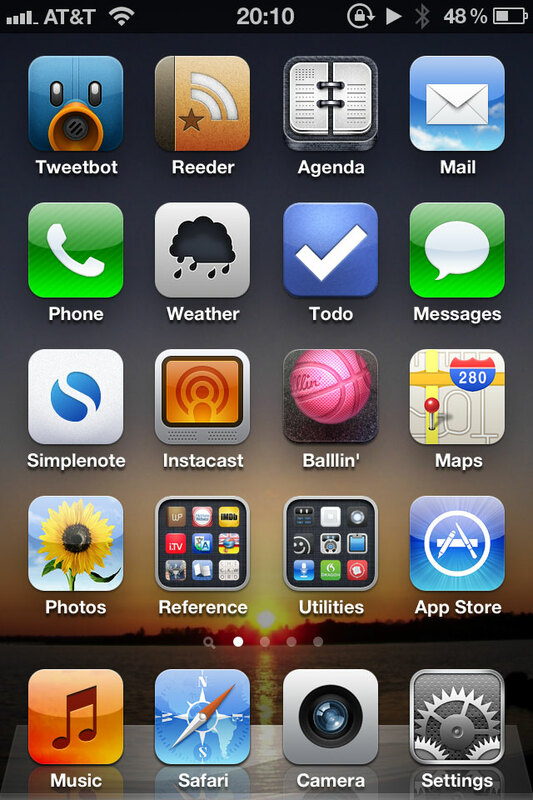 Mail feels like it’s good enough for many iOS users—me included—but that doesn’t mean it can’t be better. 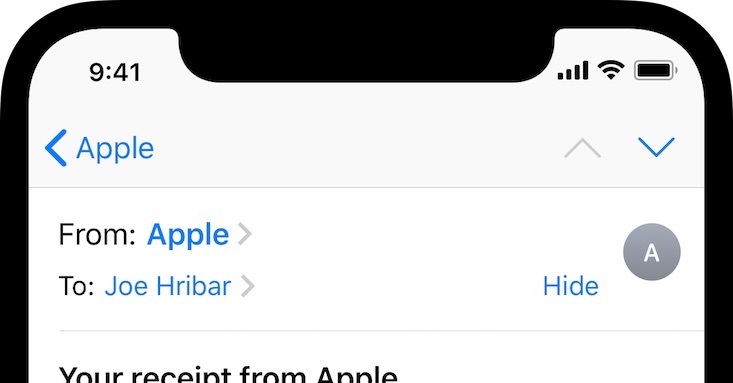 I hope a new version of iOS brings some updates to Mail so parts of the app don’t feel so, well, mailed in. 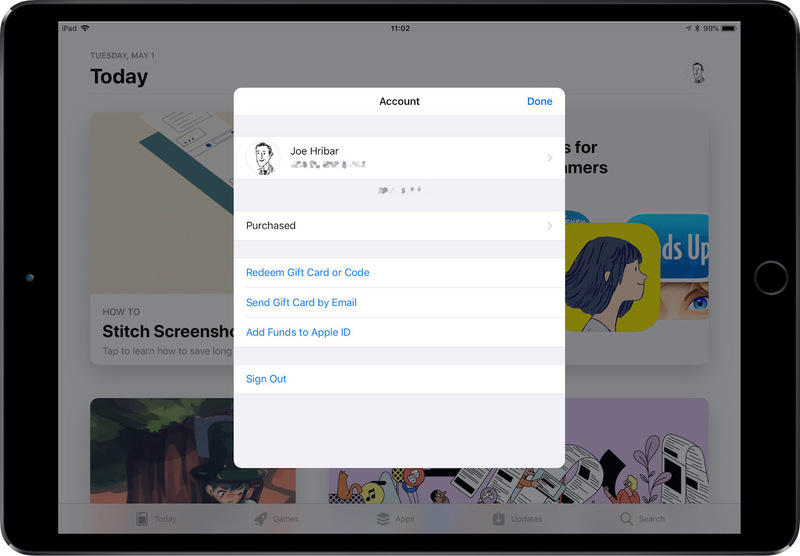 Multitasking on iPad received an enormous update in iOS 9 in the form of Slide Over and Split View. But however advanced and, well, pretty cool both are, the execution of Slide Over has puzzled me since I first played with it. 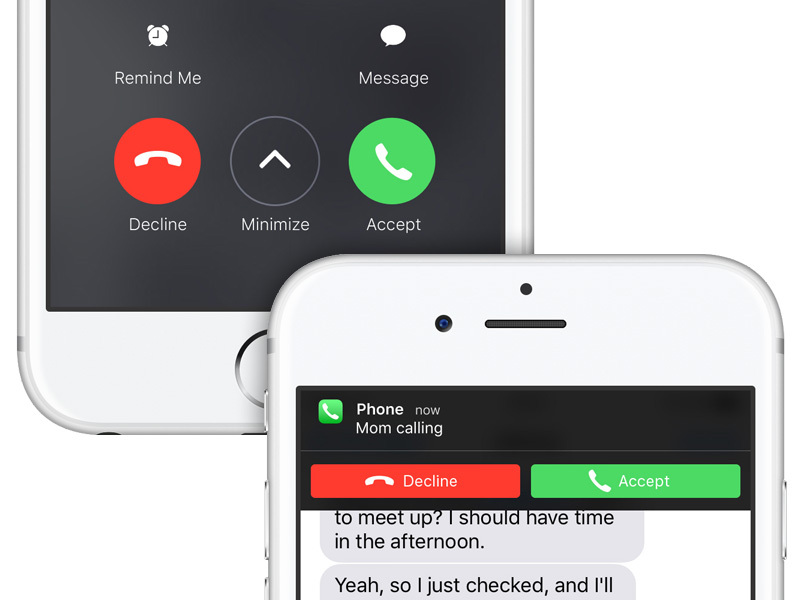 The list of apps available for multitasking is presented in an excessively roomy fashion—meaning finding the app you’re looking for can be unnecessarily difficult. 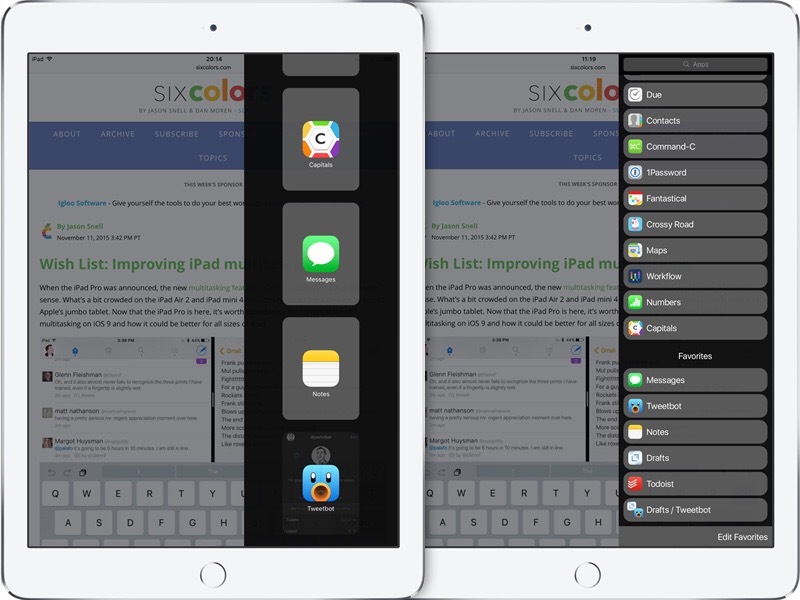 Jason Snell wrote this week about a few ways to improve iPad multitasking. After reading the article and finding myself in agreement, I mocked up some ideas last night based on his suggestions. Let’s start. 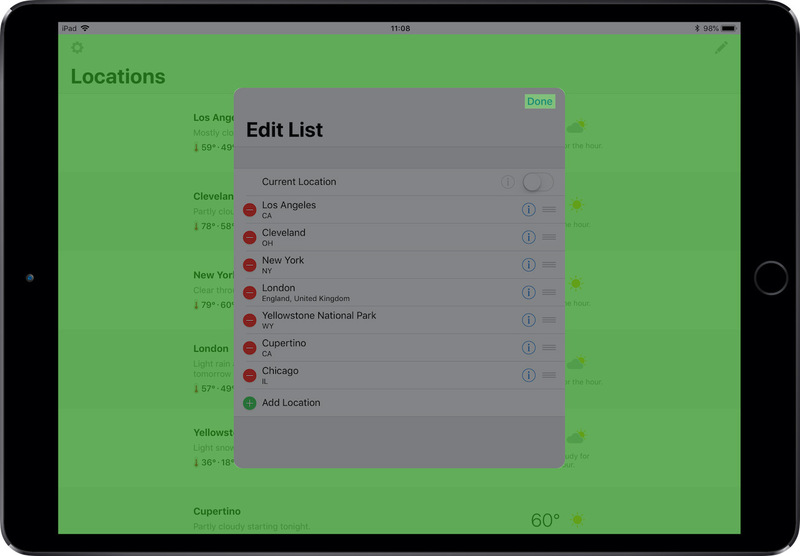 Here’s what Slide Over looks like currently on an iPad mini. There are four (FOUR!) 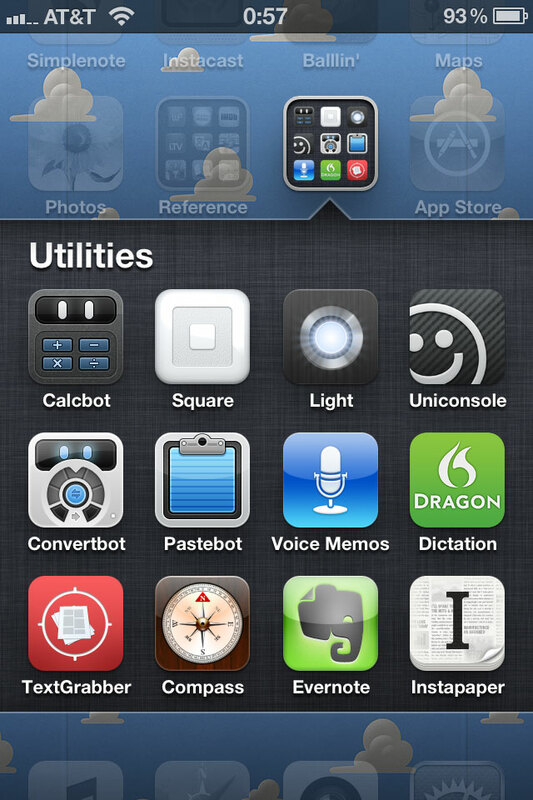 apps visible in the menu. Finding the app you’re looking for can result in scroll after scroll after scroll. 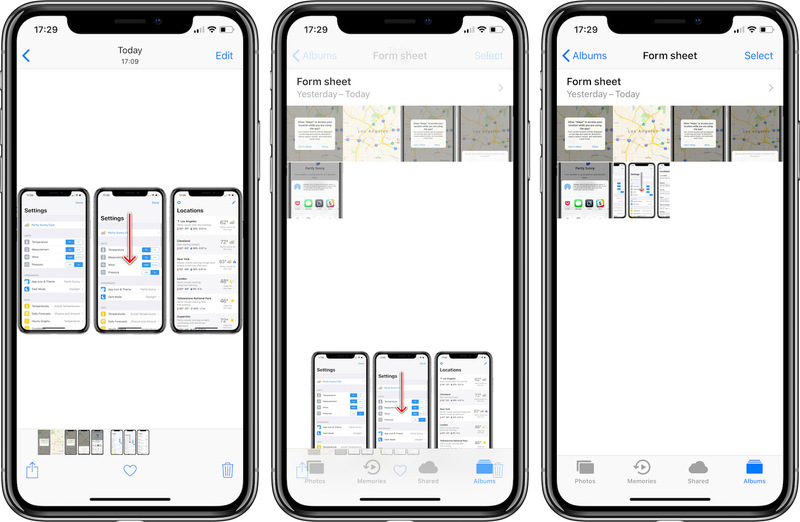 Jason wrote, “A denser design that presented the app list in a more straightforward manner would be welcome, especially when the list is long.” So what might that look like? I made the buttons a comparable size to a list view for familiarity, but perhaps they could be a smidge bigger. Also, I’m designing for an iPad mini, and I realize what looks good on the mini might not look good on the pro, so perhaps some dynamic resizing could be in order depending on the device. I think this is already an improvement. Sure the list is still long (a product of having so many great apps! 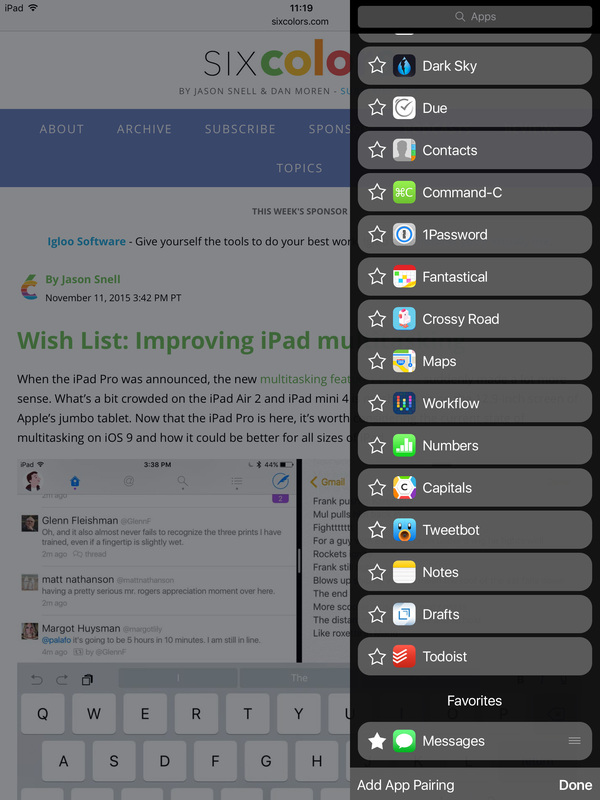 ), but the compact nature reduces the amount of scrolling necessary. 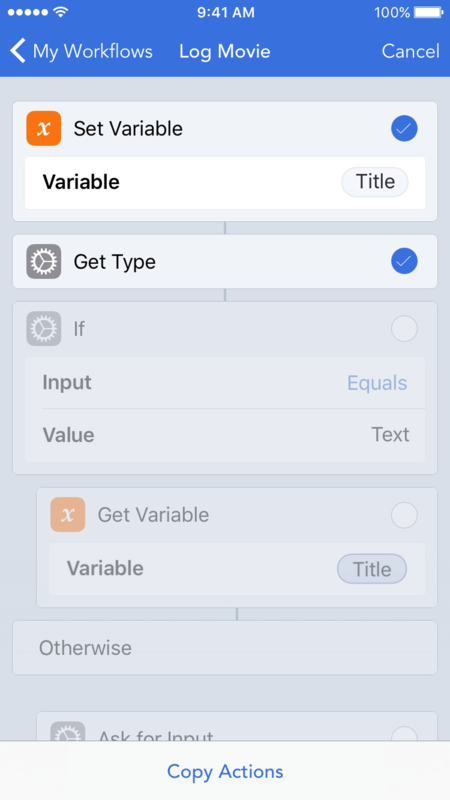 In addition to the “denser design”, there is a search bar at the top. Don’t want to scroll to find the app you’re looking for? Search for it instead. Also of note is the button shape. 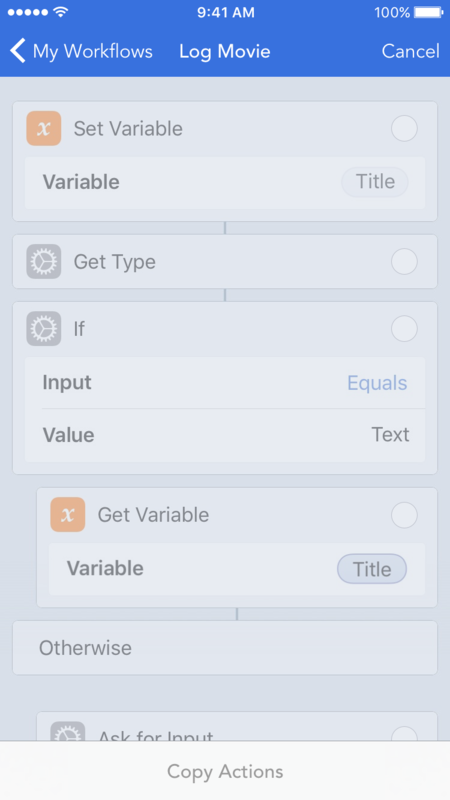 I retained the rounded rectangles with the idea of keeping a similar shrink-down animation when closing an app in Slide Over. 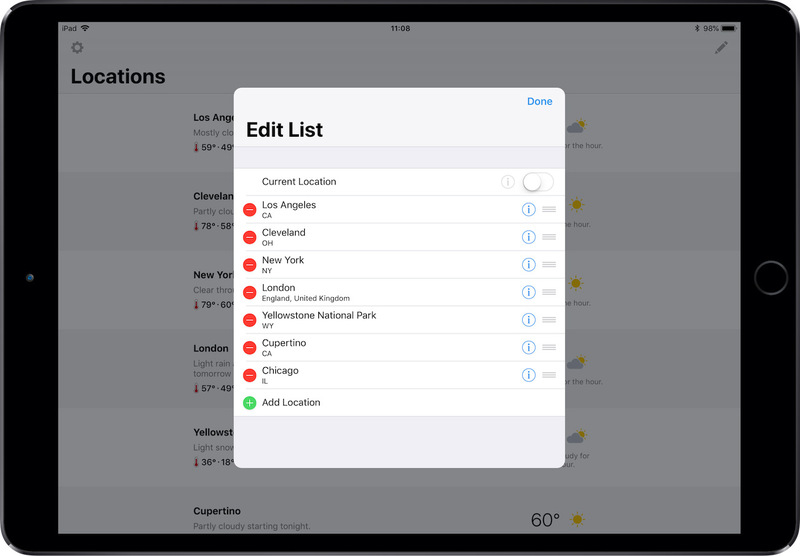 Now that more apps are visible, finding the app you want is easier. 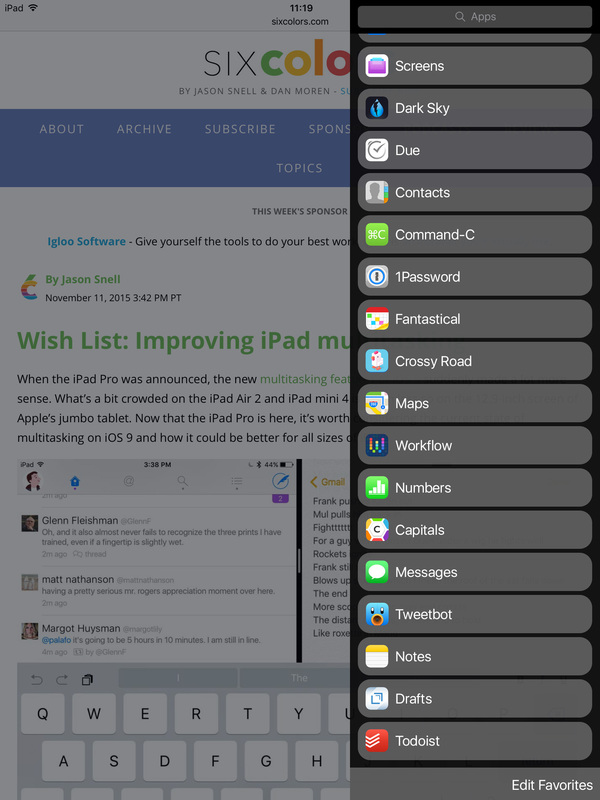 But what if there are a few apps you want quick access to in Slide Over. Why not pin them as Jason suggests? 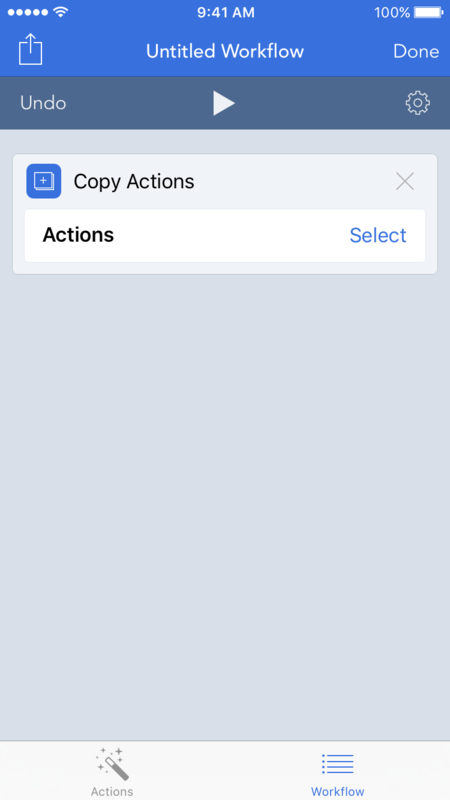 Tap “Edit Favorites” to enter edit mode. App icons and names slide over to reveal a star outline. 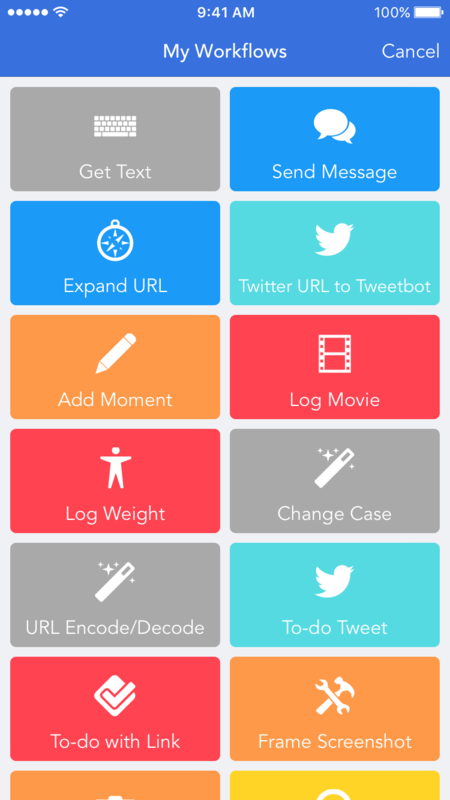 Tap the star, and the app animates into your favorites list. 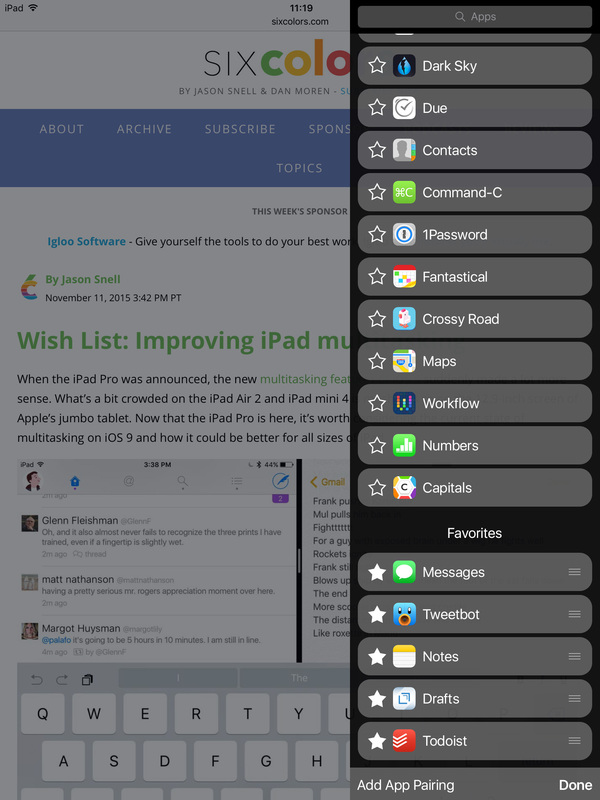 Grips on the right of the buttons give you the ability to reorder your favorites as you see fit. 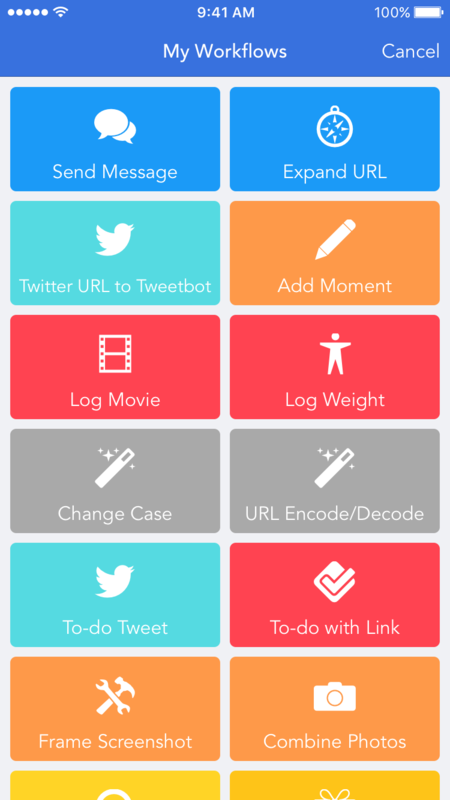 Tapping a star on a favorited app would animate it back to the list of unfavorited apps. 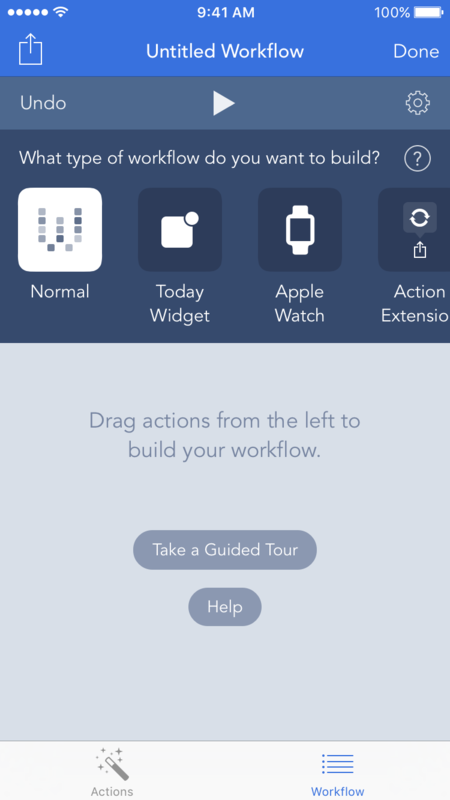 Tap “Done” to exit edit mode. 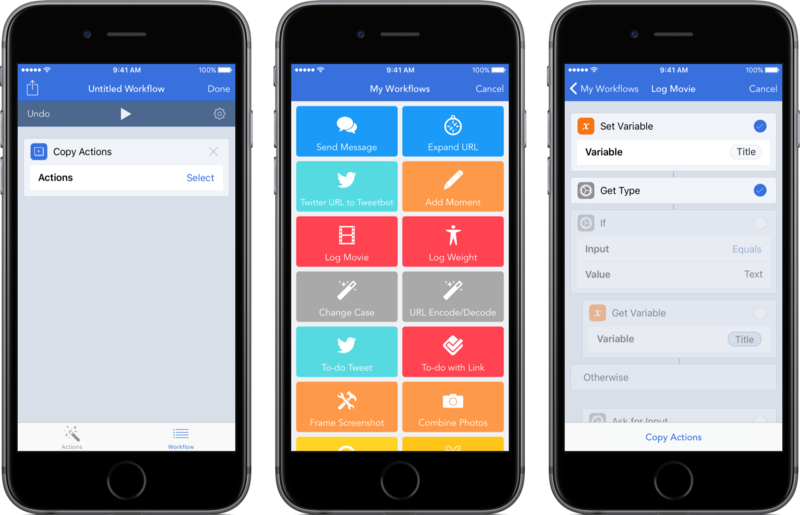 Now we have a more compact design, the ability to search for an app, and the ability to pin apps for quick access. 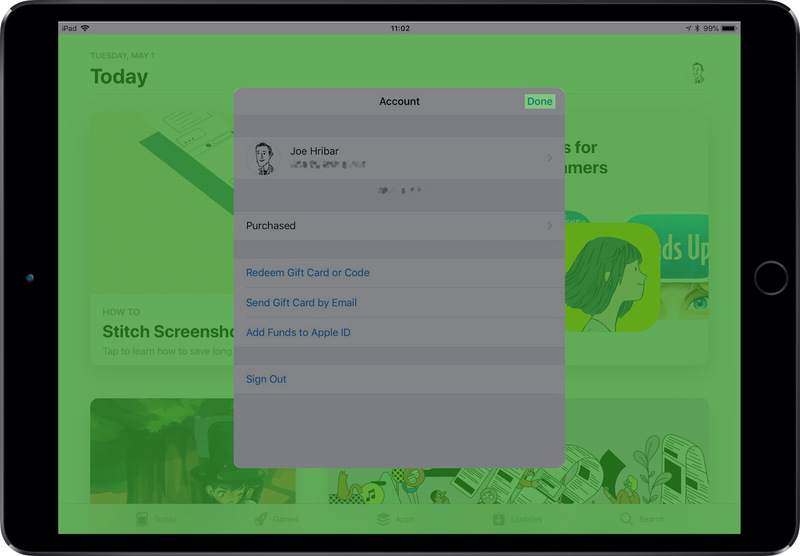 The final bit of functionality to add is the ability to save app pairings—app buddies as Jason called them. 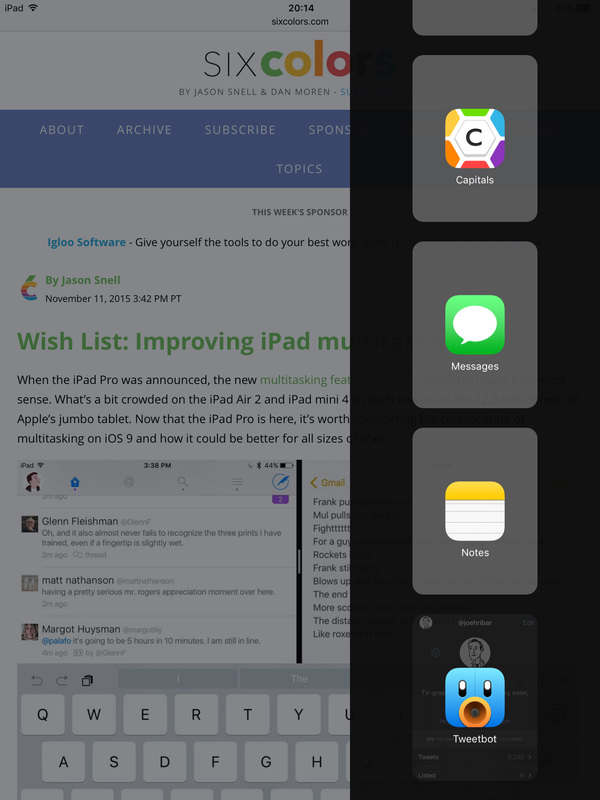 The idea here is to have quick access to two apps you like to use together in Split View. The current system, as he describes, can make getting those two apps together a pain. 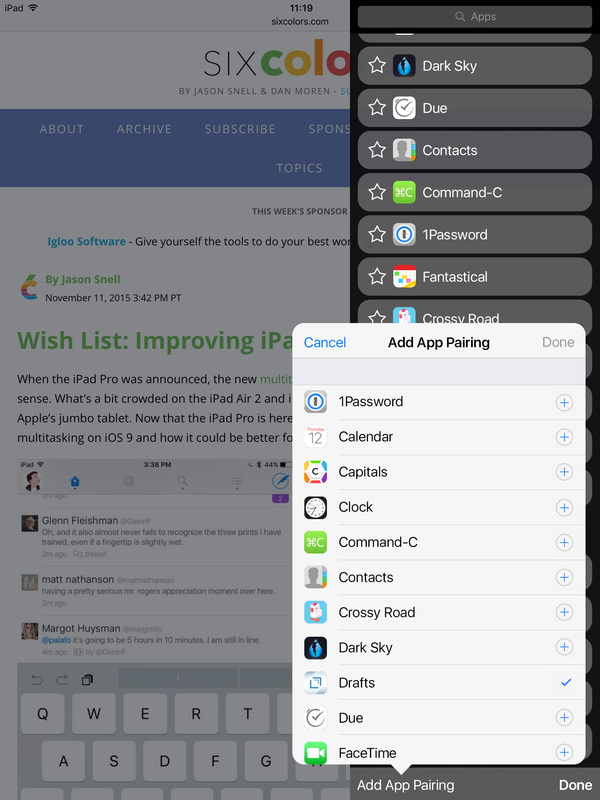 So how about favoriting an app pairing? 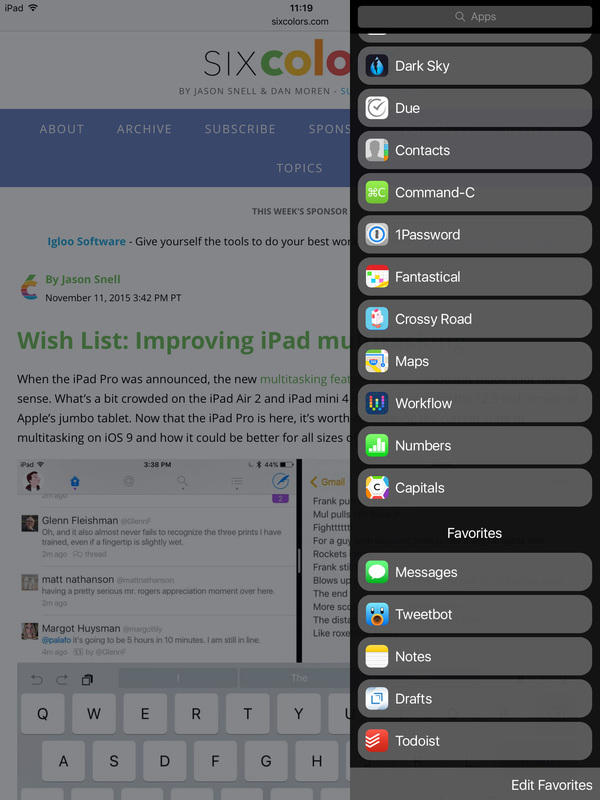 In edit mode, tap “Add App Pairing” to open a popup with the list of available multitasking apps. 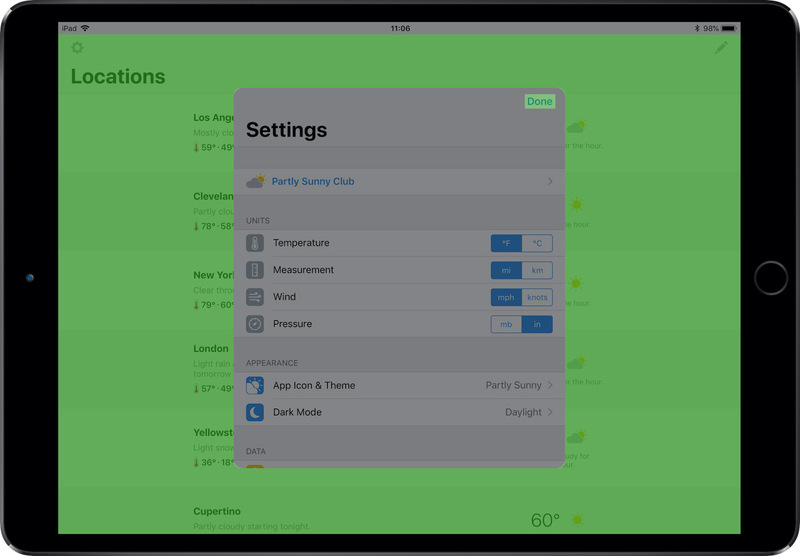 Select two apps, tap “Done”, and Split View will now remember you want those two apps together. 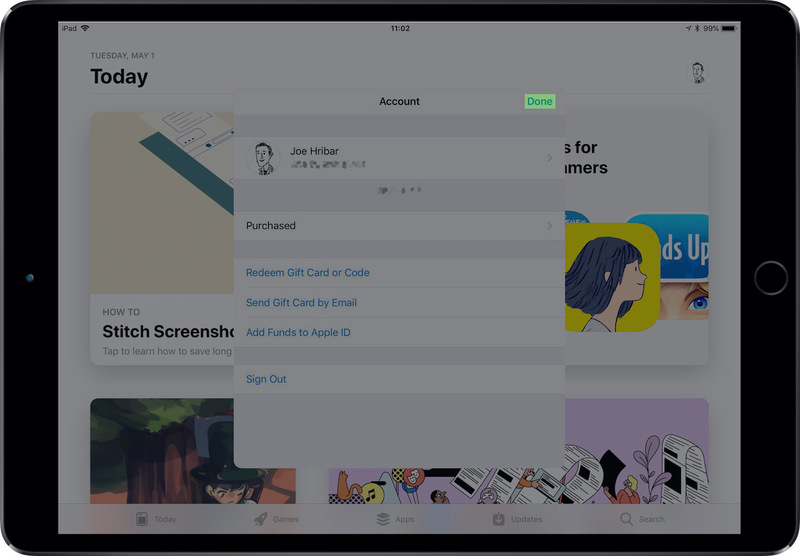 I imagine when selecting a paired favorite from the list, an elegant animation would animate the current app off the screen and the two selected apps into position. And tapping on the star of an app pair would simply delete the pairing. So there you have it. 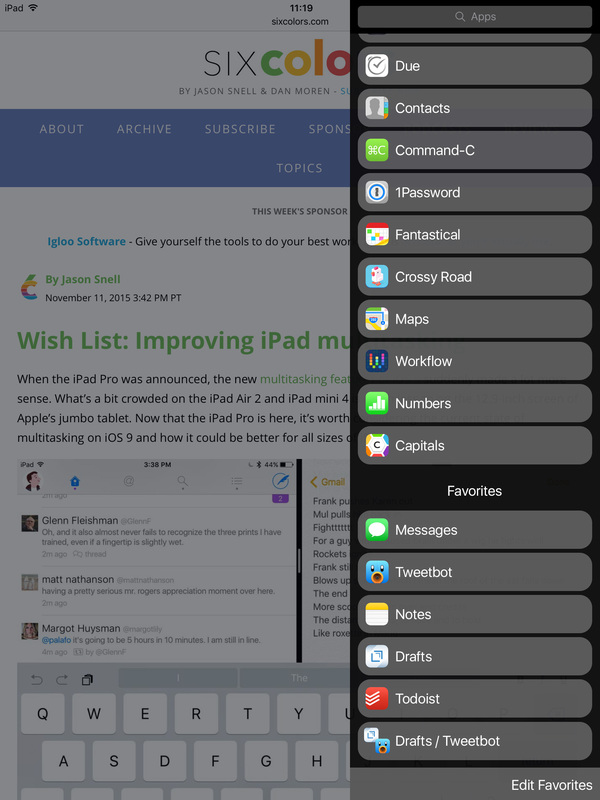 While iOS 9 introduced great new multitasking tools, selecting apps to multitask with can be a chore. 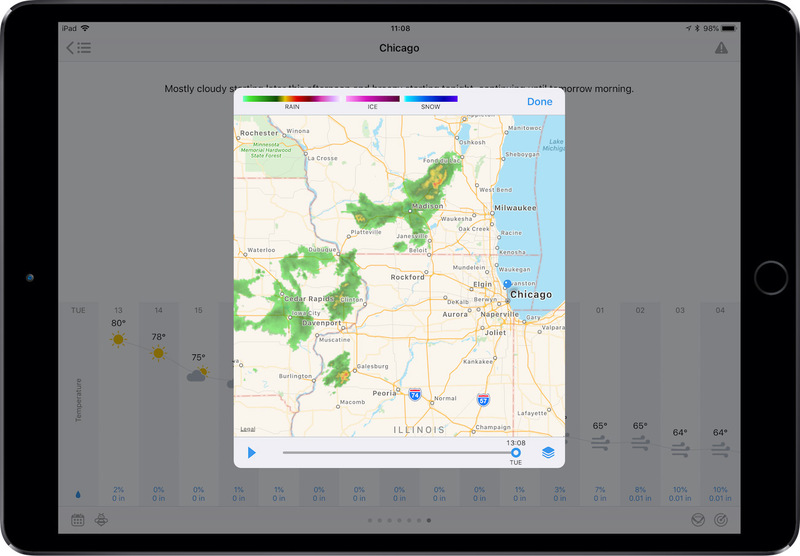 But a few tweaks and some new bits of functionality could go a long way to improving iPad multitasking. What’s with all the colors? I’m sure an iTunes engineer is extremely proud of the algorithm he or she developed to lift colors from album art and assign them to text and backgrounds (and rightfully so), but yikes! 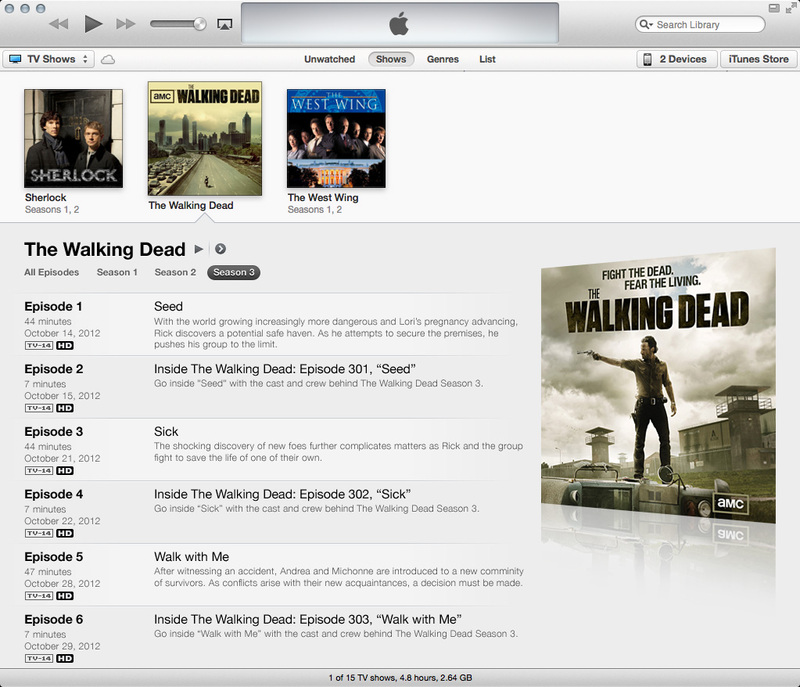 iTunes preferences offers a checkbox to disable the colors, but then you lose the big album art. Speaking of album art, yikes! Why the edge fades and decreased opacity? Why are the season buttons tucked away in a corner almost blending into the album art? As they serve a kind of important function (you know, showing more content), shouldn’t they be in a more prominent place? 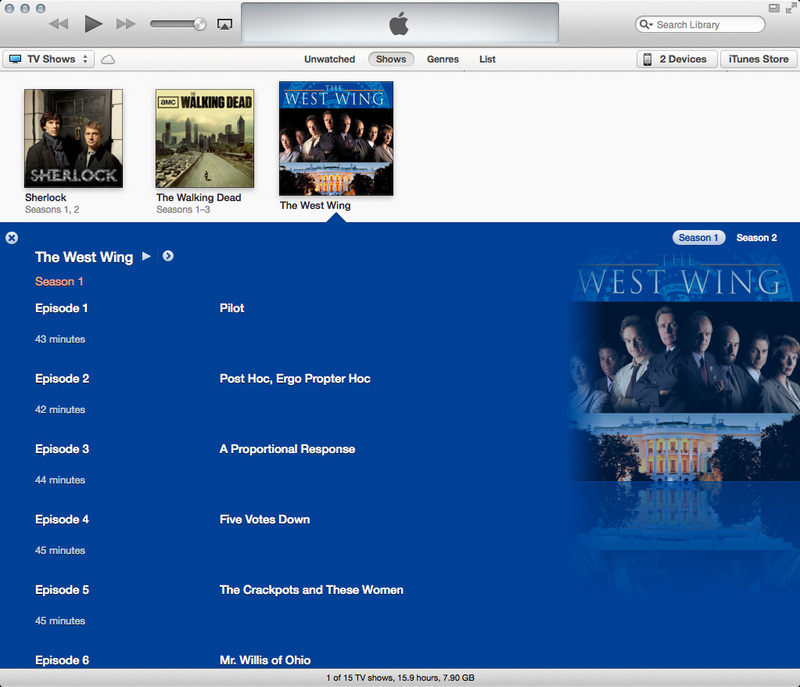 Why why why when switching seasons does the album art for that season not display? In this expanded view, only the art for the first available season of the show is displayed. Is the close button really necessary? And why is the spacing to the right of the season buttons different than the spacing to the left of the close button? 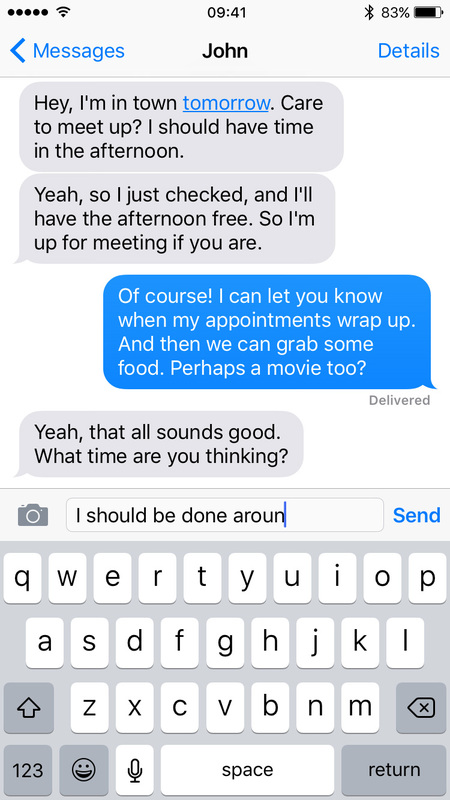 How about all that text? For imported content, there’s not much, so compared to purchased content, the text is drowning in negative space. 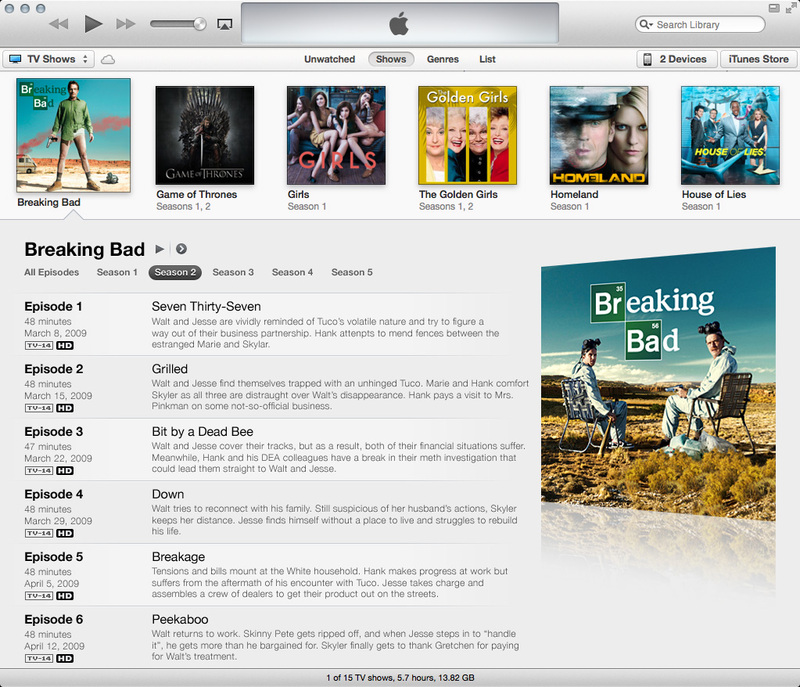 And those horizontal divider lines between episodes? They’re so transparent they might as well not even be there. 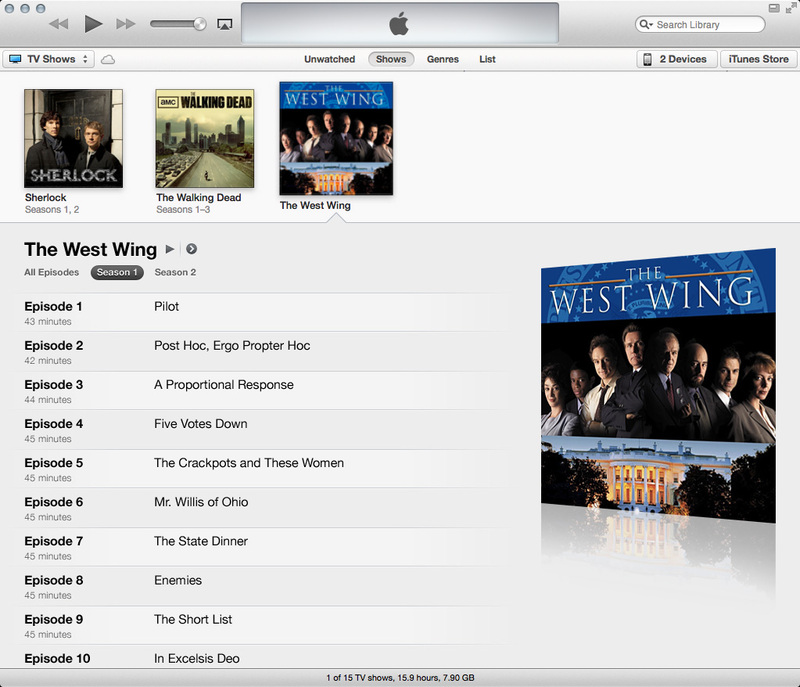 Purchased content displays the episode’s air date between the episode number and episode length. But for imported content, this data cannot be entered (so far as I know), so we’re left with a hole between the episode number and length. 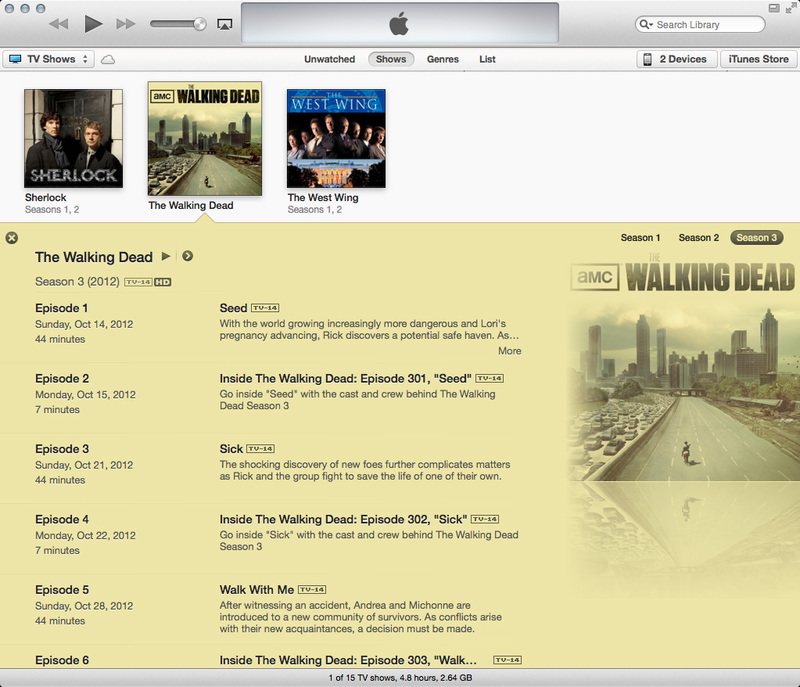 What I propose: chuck the colors, move the season buttons, create a better album-art display, and reformat the text. What season is this again? When you scroll down, why not have the show/season header lock to the top of the screen until the last episode pushes it out of view? 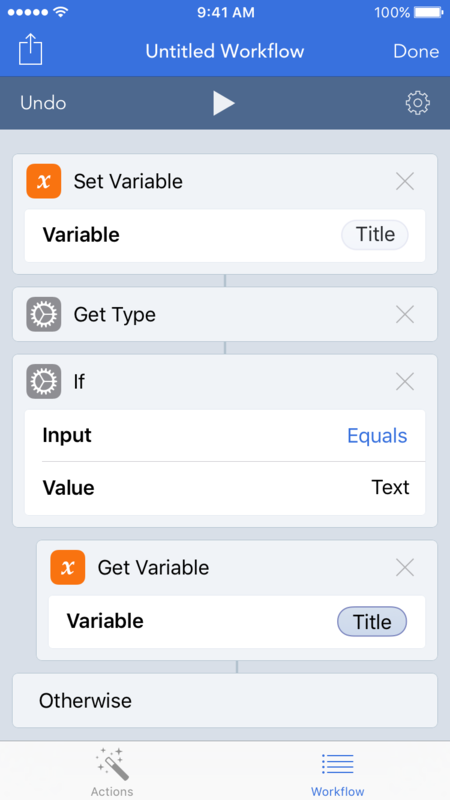 Just like headers in scrollable lists on iOS devices work. 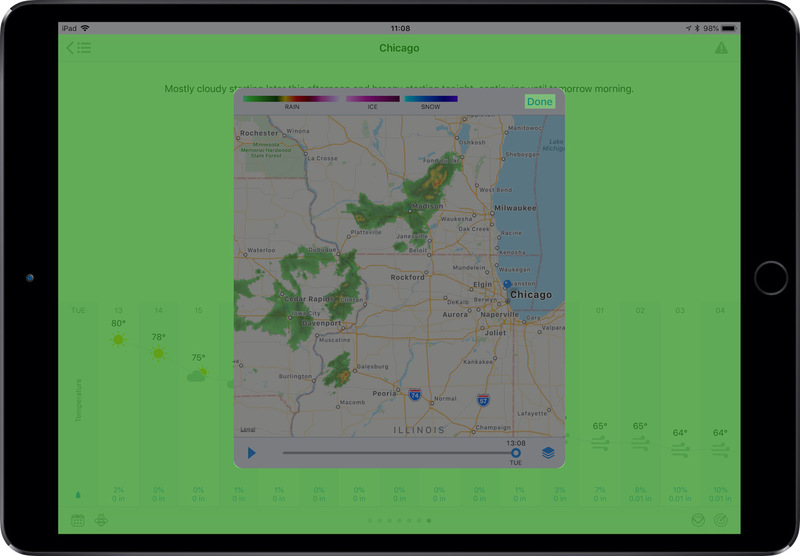 In addition to giving a quick visual identifying what season you’re browsing, you can also quickly switch seasons. That episode you were looking for wasn’t in season two? No problem. 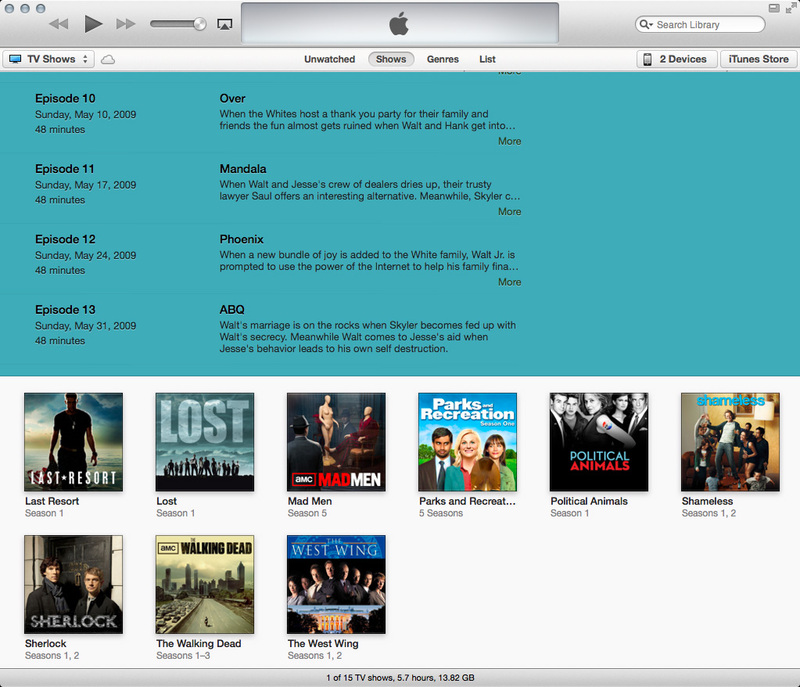 Click another season in that locked header, and iTunes would scroll to the top of the expanded view and switch to that season. 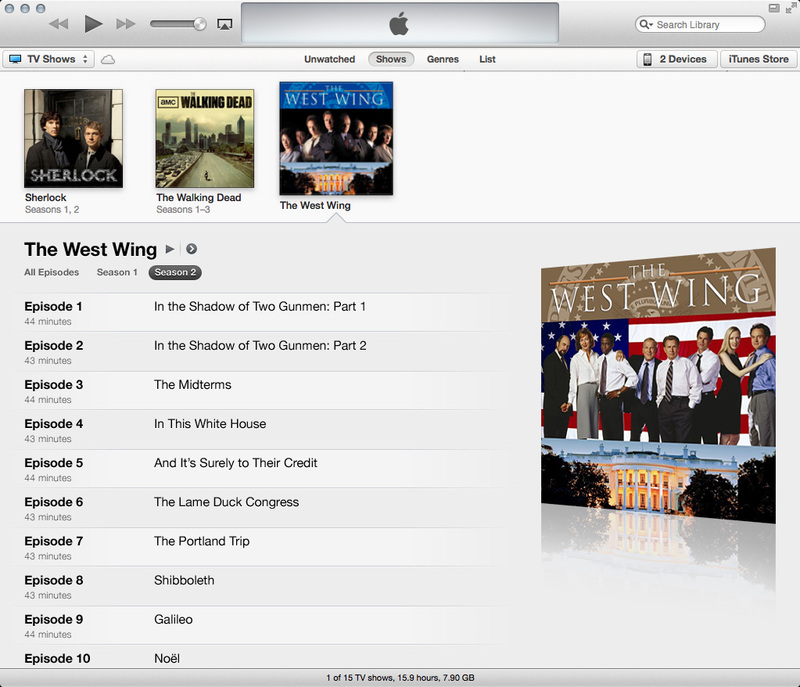 In the current setup, you’d have to scroll back up yourself and find those tucked-away season buttons over by the album art to switch to another season. Overall, the expanded views of TV shows feel like they were rushed to completion. 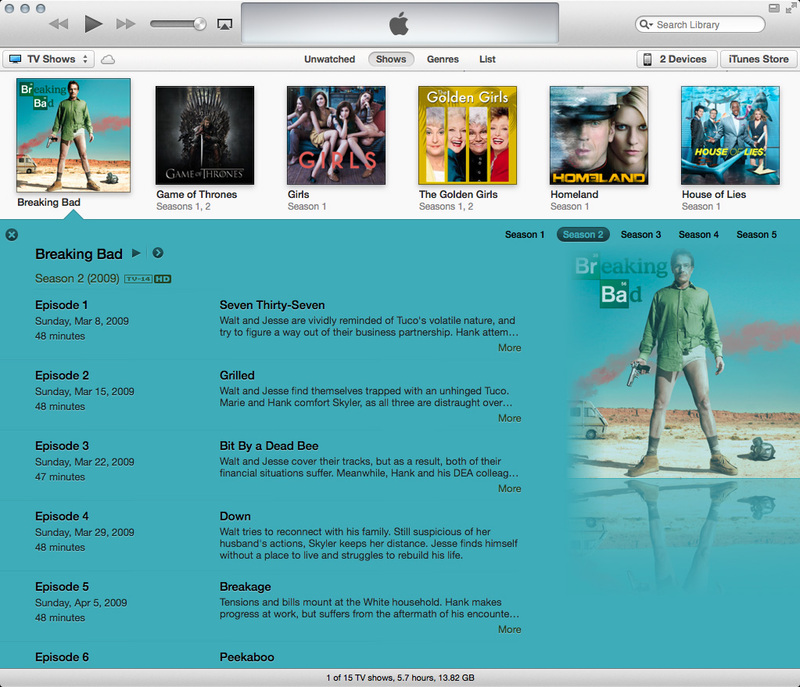 The design needs improving, and there are numerous bugs when viewing and editing info in seasons other than the show’s first available season (in building these examples, I experienced many WTF moments in iTunes). Here’s hoping we get some improvements soon. 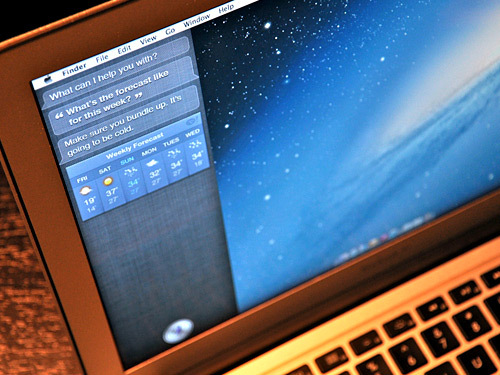 OS X Mountain Lion roared into existence this week featuring many smart additions inspired by iOS. 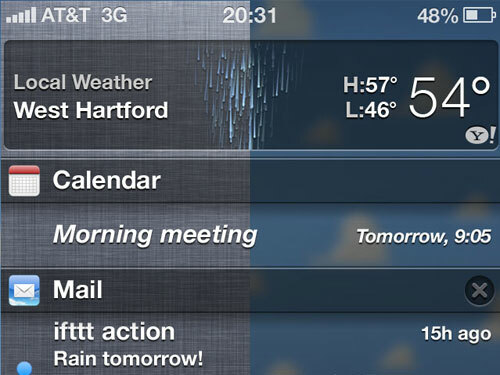 One addition I would like to see in the final build of Mountain Lion is Siri. But where would Siri live? Easy. 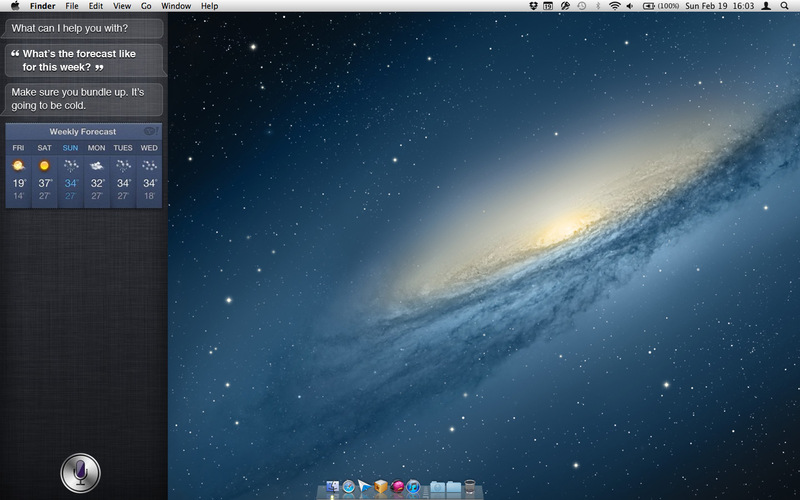 Notification Center is hiding under the right side of the desktop wallpaper. 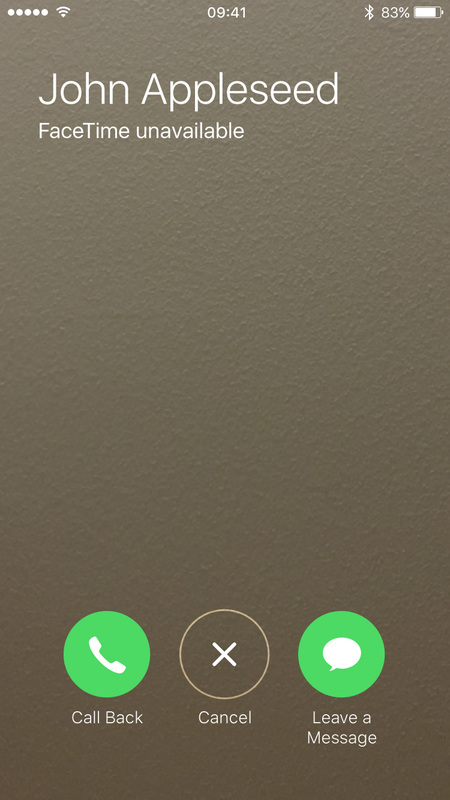 Why not have Siri hiding under the left side of the wallpaper? 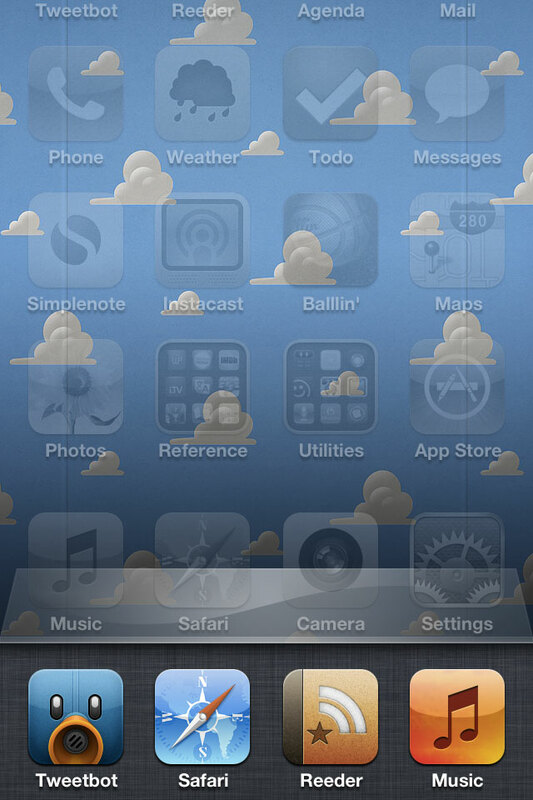 Just like with Notification Center, a trackpad gesture can slide the wallpaper and activate Siri. 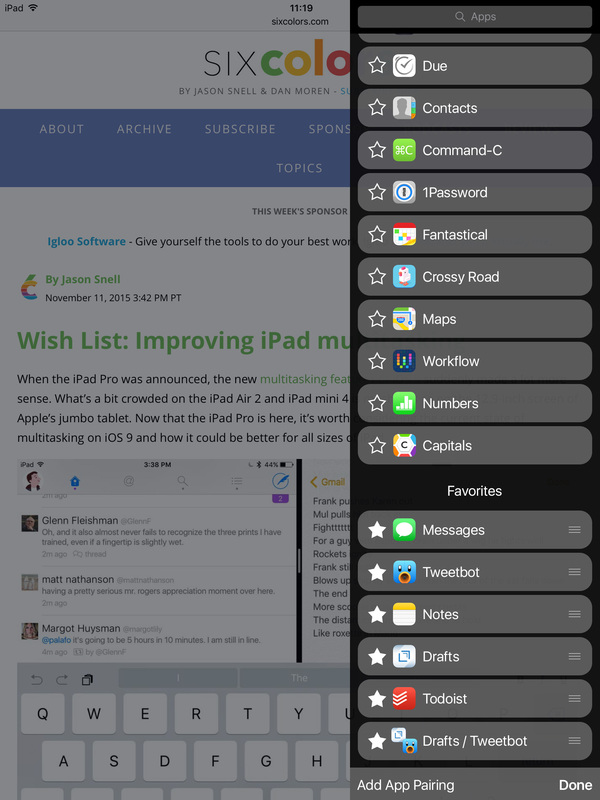 And perhaps a menu bar icon and a keyboard shortcut (or even a dedicated key) could as well. I have to imagine someone in Cupertino has Siri running on their Mac today. Let’s hope we all will this summer. 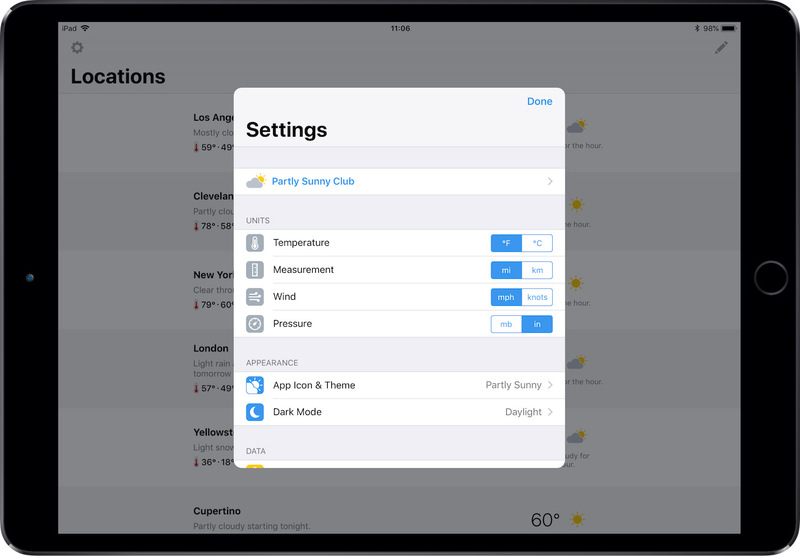 iOS linen doesn’t really bother me; it’s Apple’s favorite texture right now, and that’s fine. 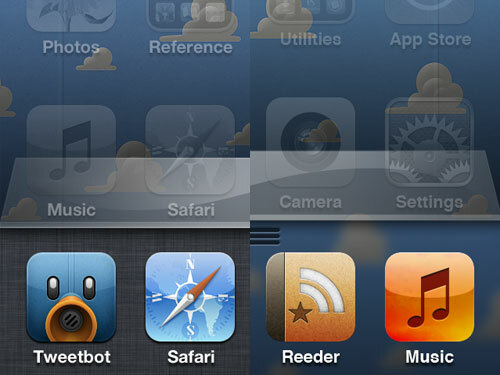 What does bother me is inconsistency in visual and interaction design. My wallpaper gets split and filled with linen. Because my wallpaper and my apps are treated as the same layer in the home-screen hierarchy, both the wallpaper and the apps divide and split apart when opening a folder; revealed underneath is the layer with the folder apps and linen. Visually, I have two issues with this. First, I don’t want my wallpaper split in two. 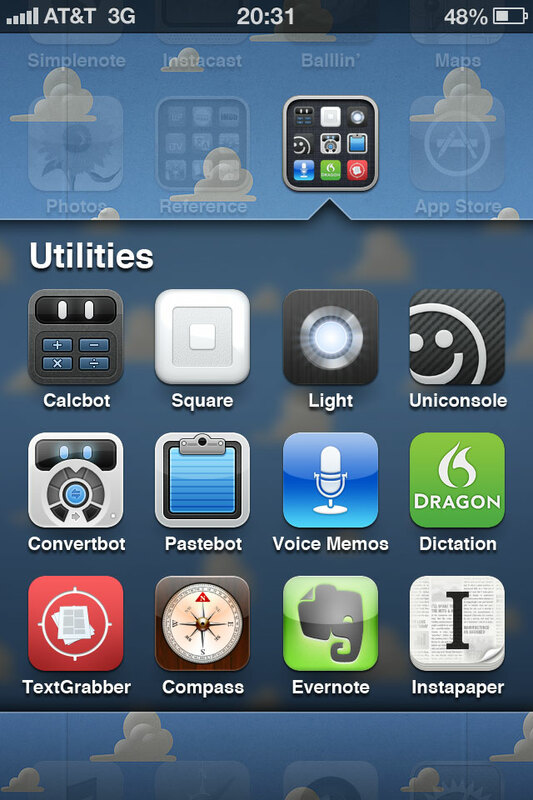 Second, I don’t want additional colors (or texture) introduced behind my apps. 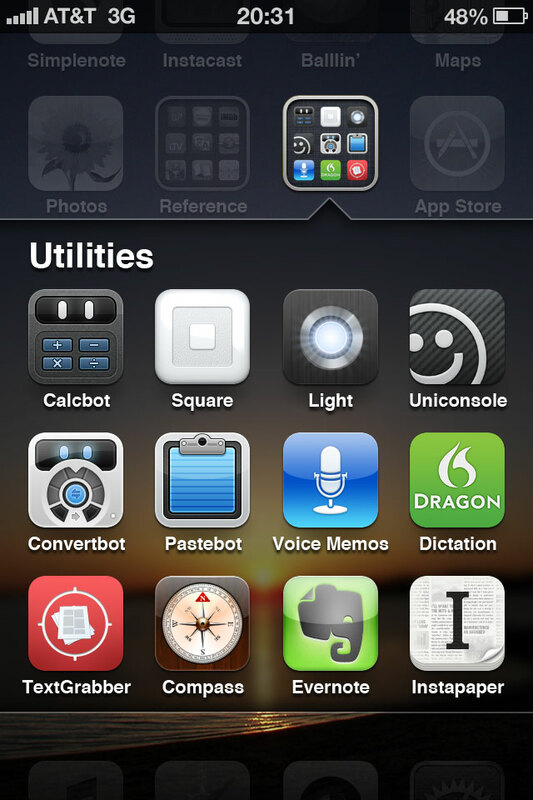 I want a consistent wallpaper behind my apps. 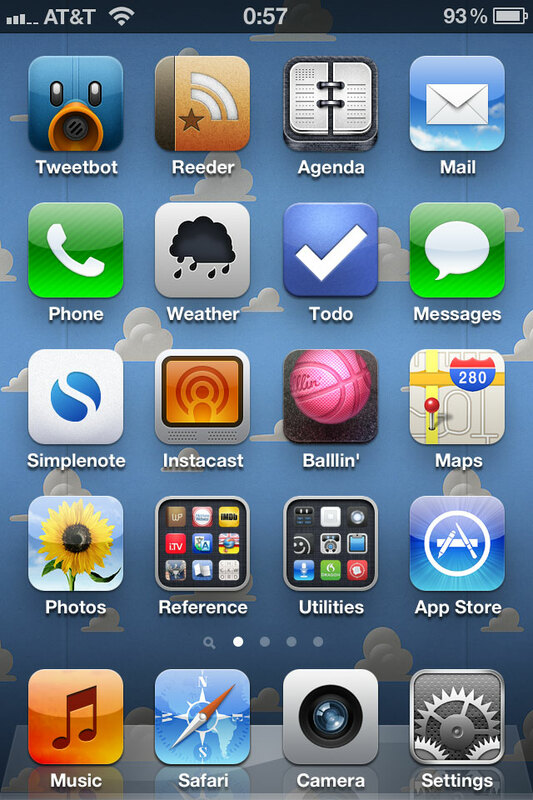 So here’s what I propose: introducing three layers instead of two and saying goodbye to linen. 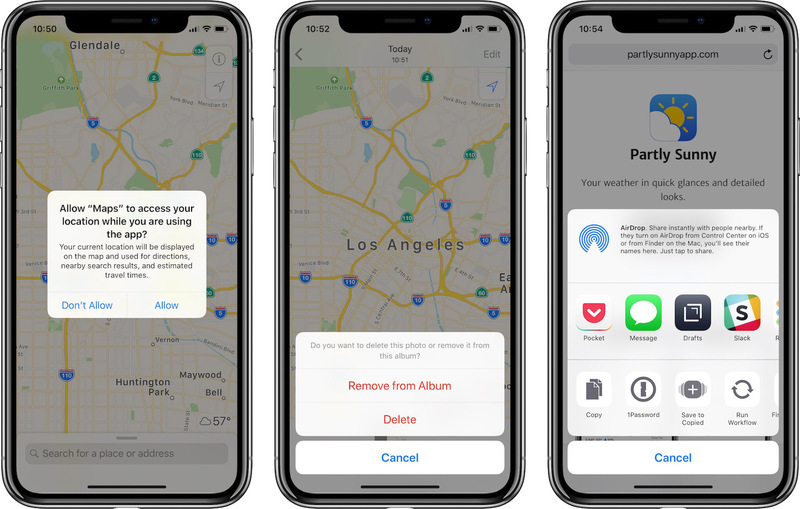 Instead of the top layer consisting of the home-screen apps and wallpaper and the bottom layer consisting of the folder apps and linen, the top layer will consist of home-screen apps, the middle layer folder apps, and the bottom layer wallpaper. 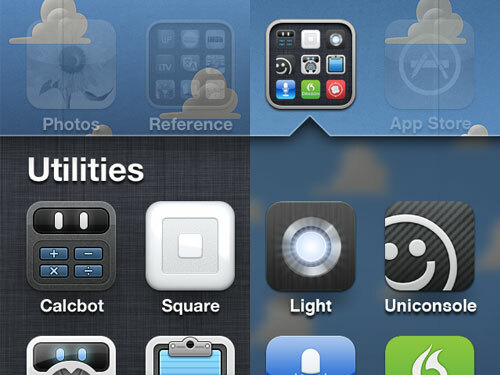 With this functionality, the wallpaper doesn’t split in two, and the wallpaper color scheme stays intact. 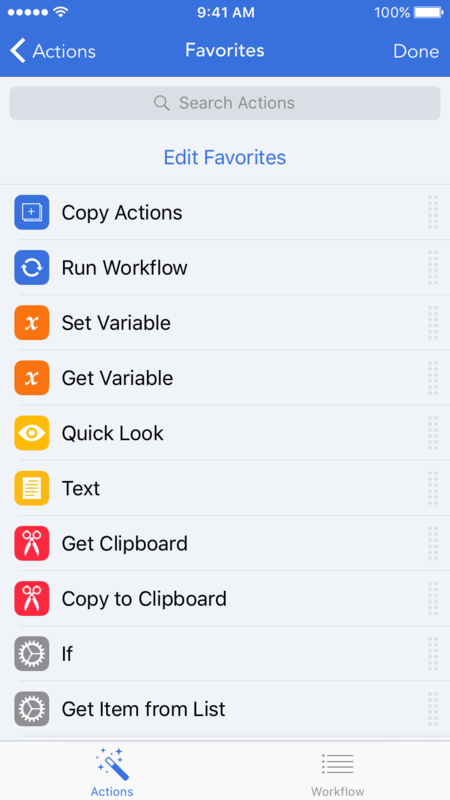 In my proposal, when the drawer opens, the apps will slide up, but the wallpaper will remain stationary just like when a folder opens. And instead of linen behind the drawer, there will be a blurred section of the wallpaper. (What’s that grip for? I’ll come back to that shortly). 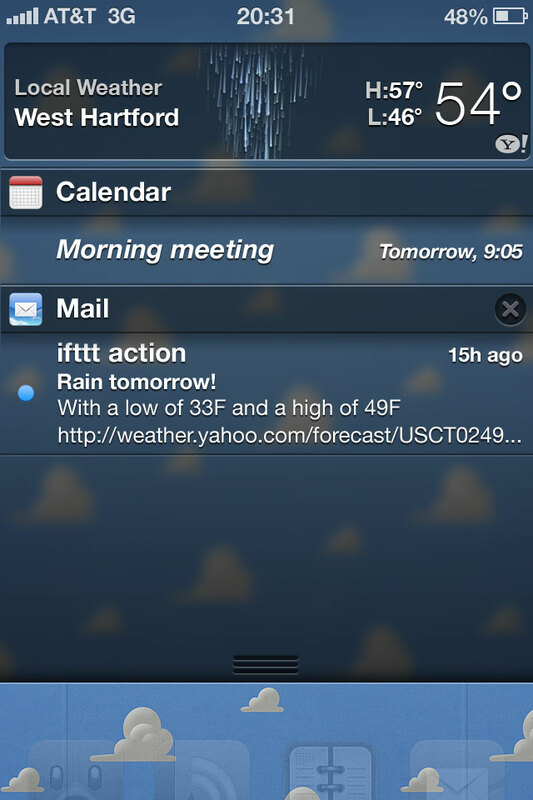 Notification Center will display similarly. Instead of linen in the background, you guessed it: blurred wallpaper. 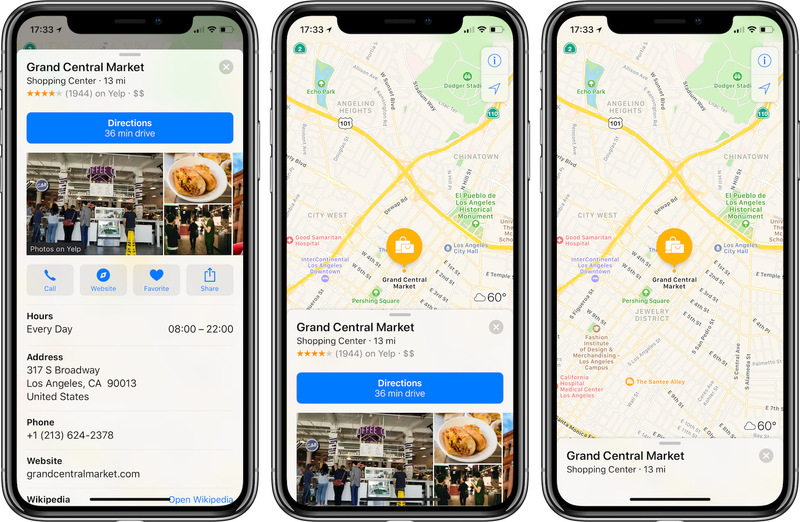 So there’s my proposal: greater visual consistency in the wallpaper and improved behavioral and gestural consistency in the multitasking drawer and Notification Center. As a result, no more linen. 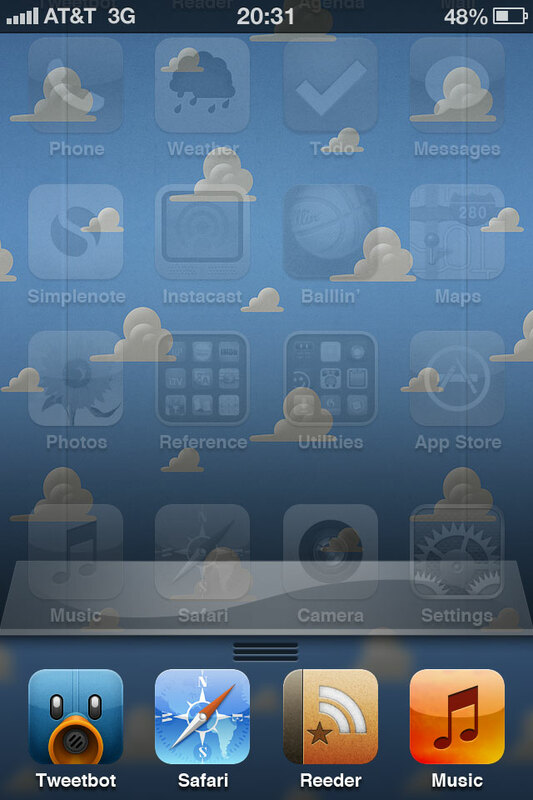 But if you really like that linen texture, you could always make it your wallpaper; it might even look nice blurred.